Have you been experiencing issues with your brakes? 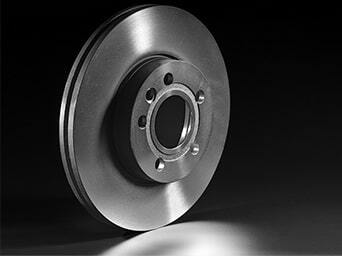 Do you suspect that your braking system may need to be replaced altogether? 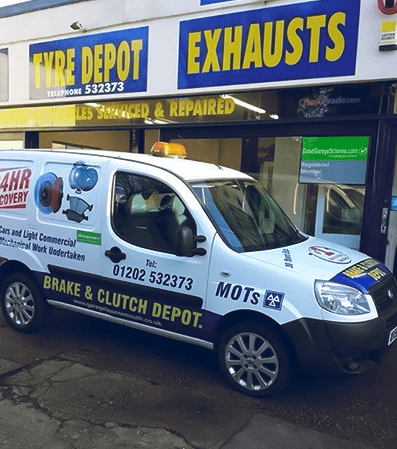 Bring your vehicle over to the Brake and Clutch Depot in Bournemouth. Our specialists will identify the source of the issue in no time. The most common sign that your brakes are worn and require an inspection is that it takes significantly longer to stop your vehicle than it used to in the past. This can obviously become a safety hazard very quickly, so it’s best to get it checked out as soon as possible. If your brakes have not been properly serviced or have been incorrectly adjusted in the past, they will increase your fuel consumption. If you have recently noticed that your fuel consumption has gone up and you have no idea why, then the aforementioned issues may be the underlying cause. 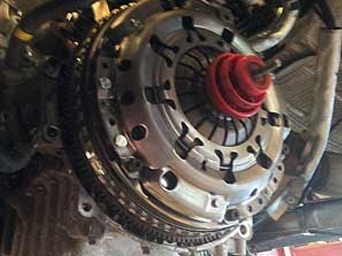 Come to the Brake and Clutch Depot for a full inspection and we will quickly diagnose the source of the problem. No matter what type of brake work your vehicle requires, the Brake and Clutch Depot is here to help. Whether your vehicle needs a new set of brake pads or a full overhaul of your braking system, we will have the expertise and capabilities to get it sorted for you. Here at the Brake and Clutch Depot, we only use the highest quality parts available on the market. All products are supplied by established industry names with a proven track record of excellence. You can have full peace of mind knowing that all of our work is fully guaranteed and all of our past customers would vouch for its quality. The brakes will always be tested in our Bournemouth depot before the vehicle is signed off on. We have an in-house rolling road that will accurately measure the braking capability of each wheel. This means that we will have a full overview of the brakes’ efficiency prior to returning your car to you. Your safety is always our number one concern and no job will be complete until the repairs have been thoroughly tested.